Many times a patient will ask, “How will I know when I’m ready for surgery?” or “Is the cataract ripe yet?” We tell patients that the decision to do cataract surgery is dependent on each individual patient’s ability to perform his or her activities of normal daily living easily, enjoyably, comfortably and safely. Everybody’s activities of normal daily living are different and include those things that you need to do and those things that you like to do on a daily basis. So “ripe” is different for different people. If you play golf and you can’t follow the golf ball, if you like to read but get tired after 15-20 minutes, or if you have difficulty driving at night, among other things, these are all signs that cataract surgery might be indicated for you. 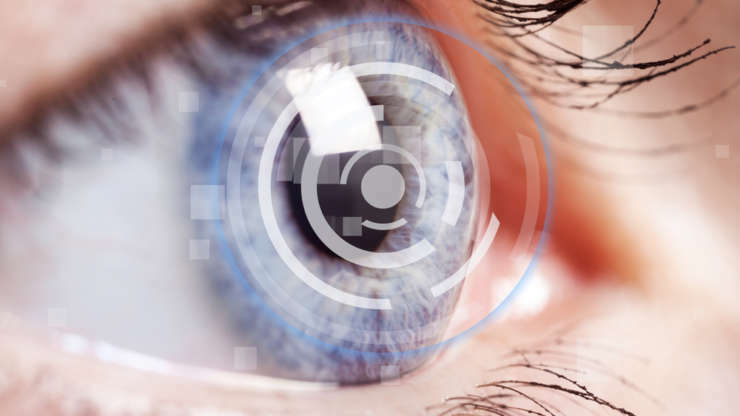 Today, there are many options when it comes to cataract surgery. 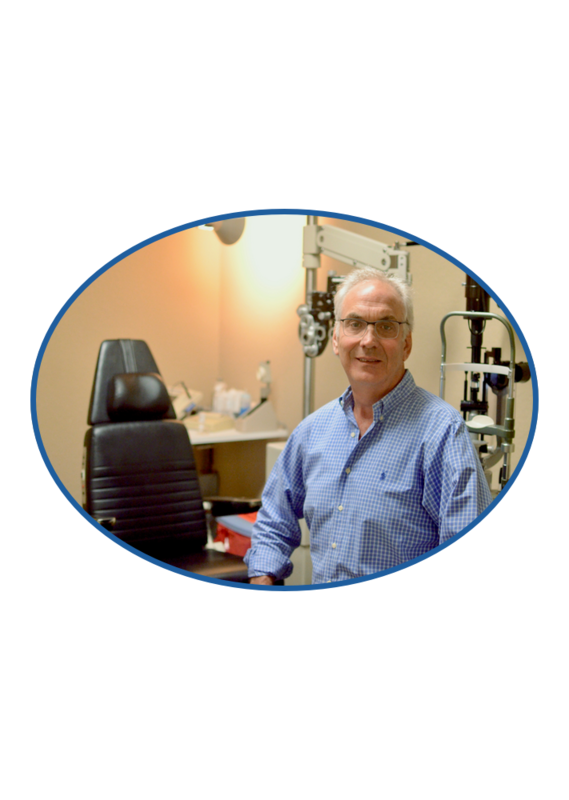 At South Palm Eye Associates we realize that each patient is unique and that no single approach is successful in every patient. Through extensive testing and getting to know our patient’s needs and desires, we can recommend what’s best for you.